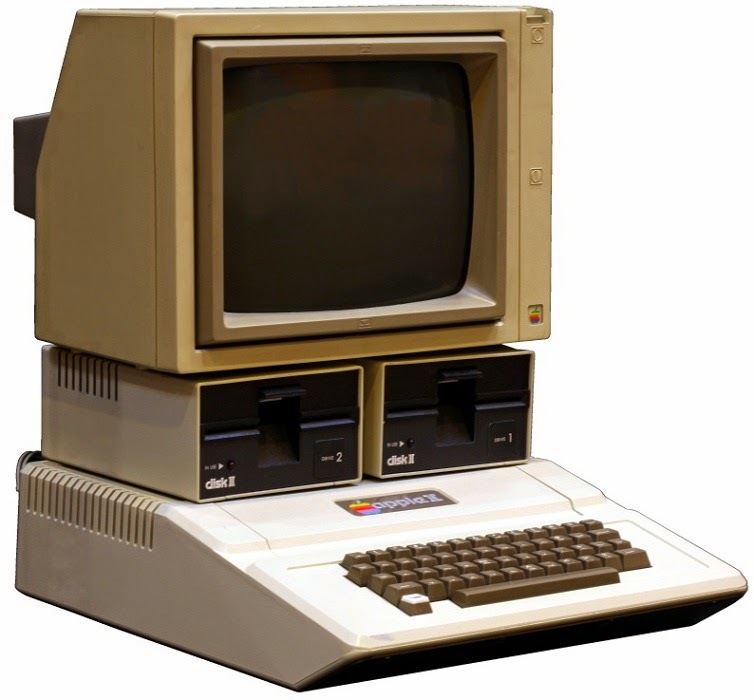 If you're using Apple computers and products since 1970′s era, then you must be aware of Old Apple II Computer that was first designed and mass-produced by Steve Wozniak. TheFineBros, a YouTube channel had provides an opportunity to today's 6-13-year-olds young kids to work on Apple II old computer to know kids reaction and perception for Apple II computer. You can Watch Video of How Kids React while using Apple II Old Computers below.